We’re thrilled to finally unveil our new brand identity, created for us by Lewis Communications Nashville. Check out our new logo, new packaging, new website, and new apparel designs. 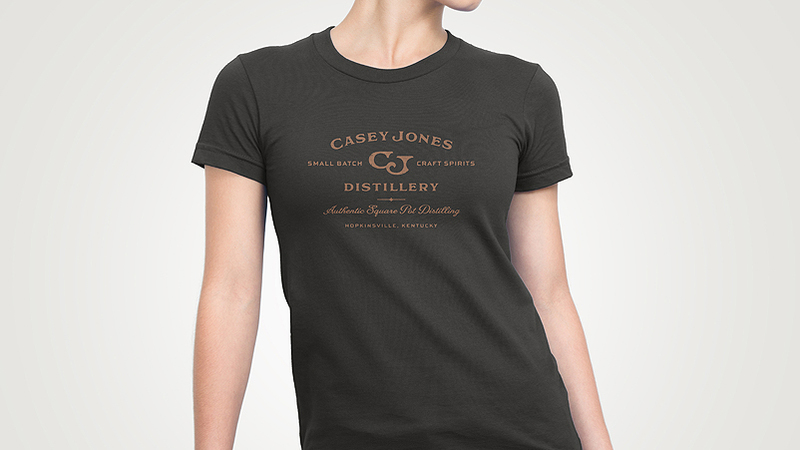 But that’s not all that’s new under the moon at Casey Jones Distillery. 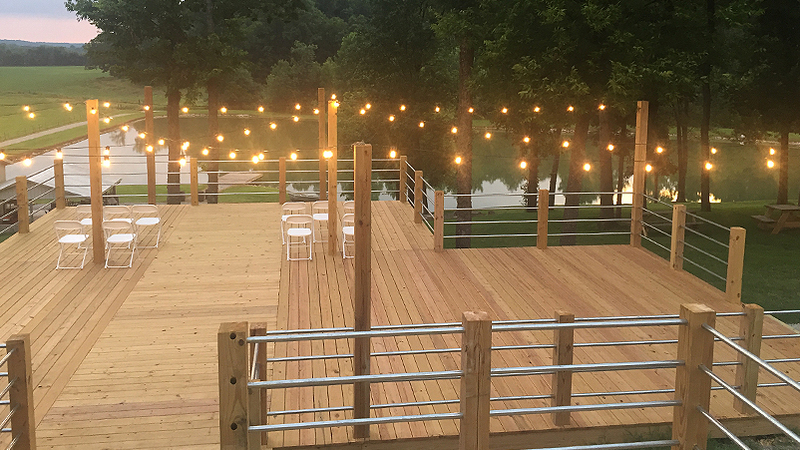 We recently opened our new party deck that can hold 75 of your closest friends and offers a stunning view of our 73 acres of Kentucky countryside. It's perfect for your next shindig, wingding, get-together, or soirée. To book your event, just click here. While you’re here, check out the recipes page with 15 delicious new cocktail recipes created by Fresh Branding in Nashville. Bet you’ll love them all – we do! There’s more to come, so freshen your drink and stick around.